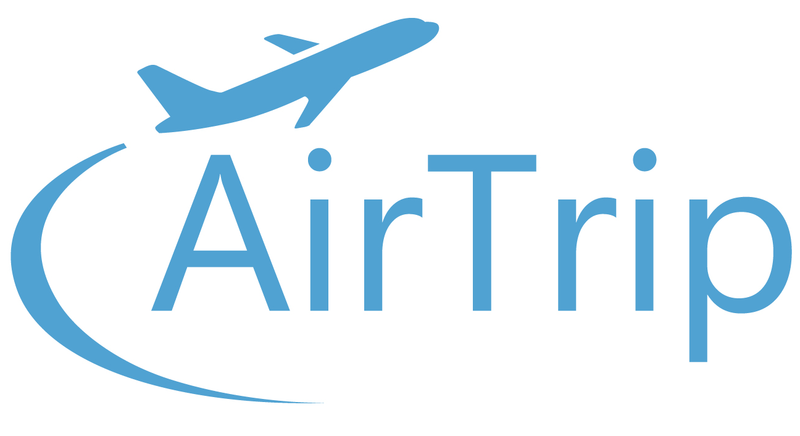 Generally, AirTrip would process the refund according to your payment method (to the card you paid with if you paid with credit card or debit card) by the next working day after the booking cancellation. Even if the card has expired or has been cancelled, the refund can still be processed as long as that card was once associated with your bank account. However, it might take longer time than usual to handle the refund, and the actual processing time depends on your card company. For further information, please contact your bank directly.